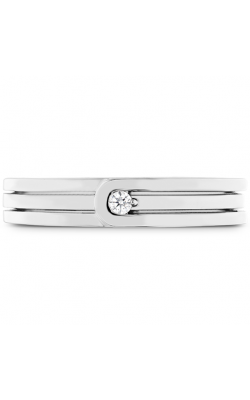 After the love of your life finally pops the questions, it’s time for you to choose the perfect diamond wedding band to compliment and accentuate that stunning engagement ring. 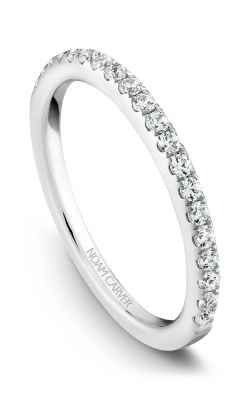 You want a wedding band that doesn’t overwhelm your finger but has a standalone beauty of its own. 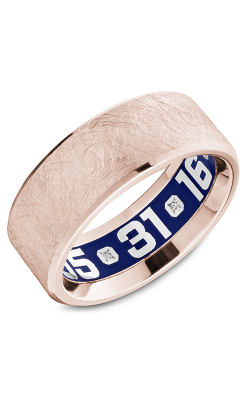 And unlike the easy decision to marry the love of your life, choosing your wedding band can be a difficult decision. 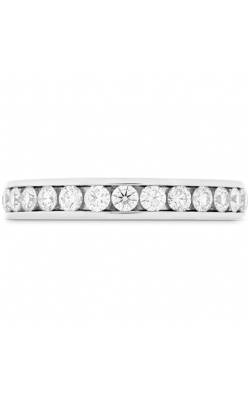 At MJ Christensen Diamonds, we have a wedding band for every style and taste, and you’re sure to find something you love at our jewelry showroom. 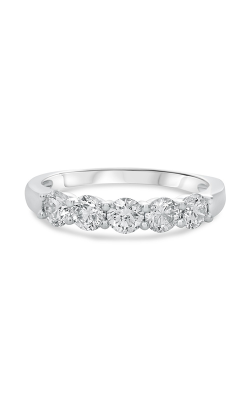 If the second love of your life is diamonds, then your diamond wedding band has to come from Hearts on Fire. Known for their exquisitely cut diamonds, Hearts on Fire has the "World's Most Brilliantly Cut Diamonds." 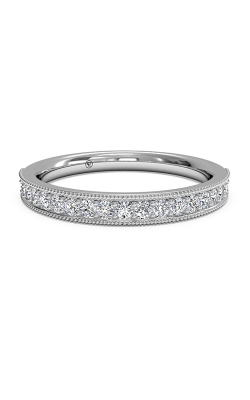 The Adoration collection features a 18K white gold wedding band that is completely circled in round diamonds that are cut to catch the light just perfectly. 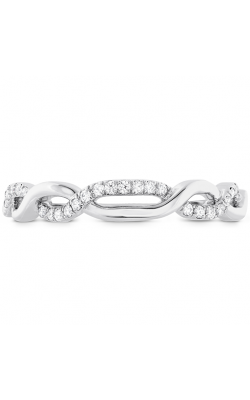 If you’re looking for that touch of uniqueness and intricate details, then the Destiny collection with its rings made from two twisting bands full of diamonds is for you. 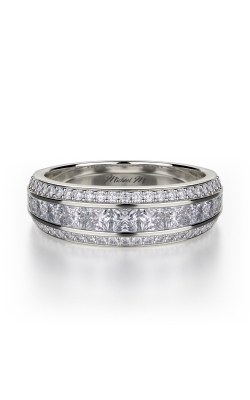 The designs of Michael M are inspired by the laid back elegance of the West Coast. 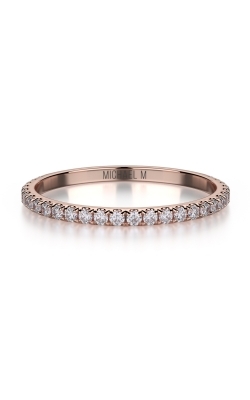 Their diamond wedding bands come in rose gold, yellow gold, or platinum. 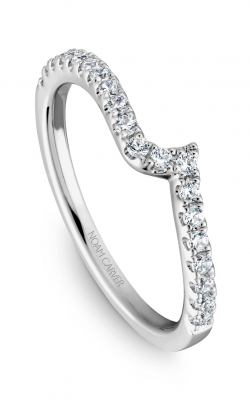 The rings in the Princess collection showcases classic yet simple rings that have an old-world vibe. 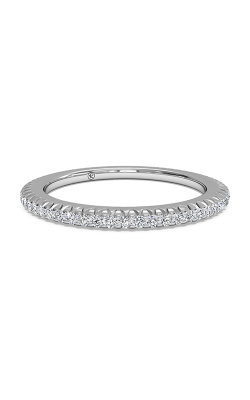 For a dainty, elegant style, the Europa collection features rings with round diamonds encircling the bands. 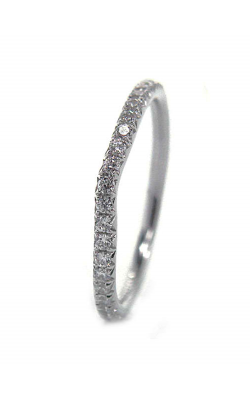 For a minimalistic yet bold look, the Stella collection has rings with a pave, channel setting and round diamonds. Why Shop for Diamond Wedding Bands at MJ Christensen Diamonds? Since 1939, MJ Christensen Diamonds has been fulfilling the jewelry dreams of their customers. Founded by Marcus Joy Christensen, we are a family-owned business that believes that all of our customers deserve to be treated like family. With a convenient location in the Boca Park Shopping center, we offer a wide range of wedding bands, engagement rings, timepieces, and fashion jewelry. 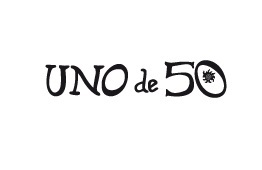 Because we know you will always be thrilled with your purchase, we have a 100% refund policy. 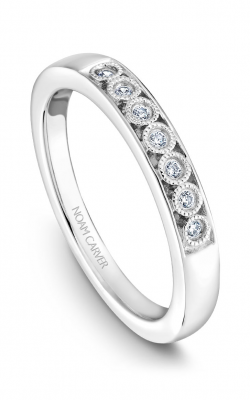 Come visit us today and let us help you choose your diamond wedding band!